Telus’ low-cost flanker brand Public Mobile is removing call centre-support for its legacy customers. 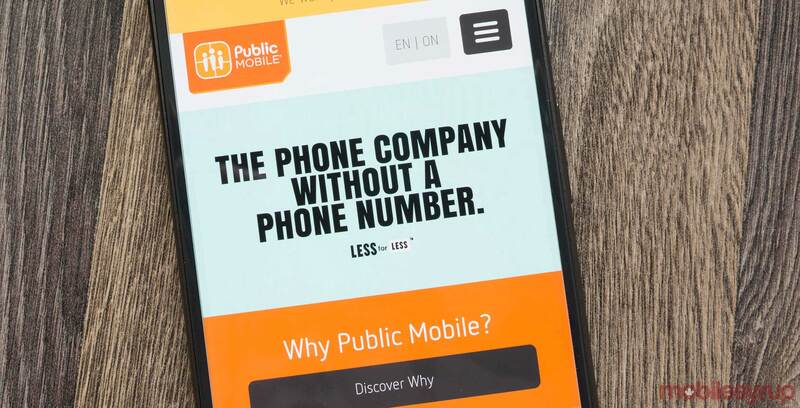 According to a January 22nd, 2019 Public Mobile service update announcement, legacy customers will no longer have access to a call centre service as of March 17, 2019. “Public Mobile has been on a journey to provide online-first support. Removing our Legacy call centre is one more step in that journey. We want to reassure you that this doesn’t mean we’re shutting down. We’re growing and we have exciting plans for our future that continue to reward Canadians who want to take back control of their wireless service,” the service update reads. Public Mobile noted in its announcement that legacy customers have the option of staying on their plan, which would allow them to keep their same rate plan features, or they can join Public’s sister company Koodo. By joining Koodo, subscribers will be able to access Koodo Assist, a 24/7 customer support service, to help answer questions.